On July 2nd, 1176, a country of colonists stood up and told their mother nation that they would no longer stand for the oppression of excessive taxation, a lack of representation, and the tyranny of their present monarch. 2 days later the official document was signed, and a fight for liberty and freedom began on American soil. 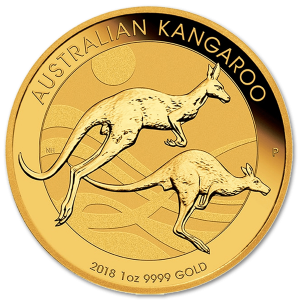 Those mere colonists rose to become a country that would shape the world in their image, and now there’s a coin cast in 22k gold that serves to commemorate this event and the country that emerged from it. 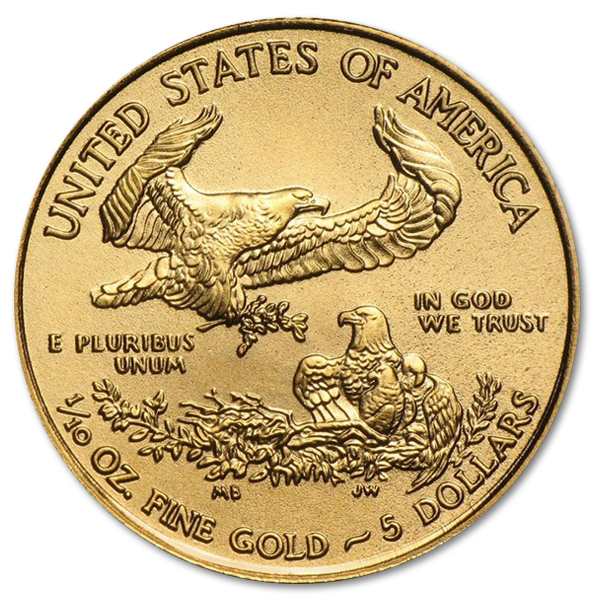 The American Gold Eagle is a 1/10th Oz coin, 16.50mm in diameter and 1.19mm thick bearing the work of American artists, and made from all American gold. 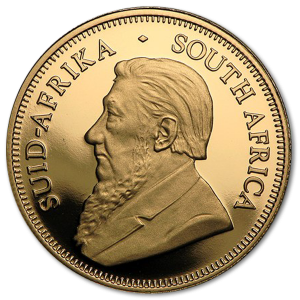 It serves as the perfect addition to the collection of the patriotic numismatist, or simply those looking to build a secure nest egg out of solid gold. 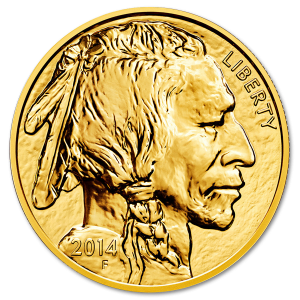 The blood, sweat, and tears of the American everyman is engrained in every molecule of gold in this iconic coin. 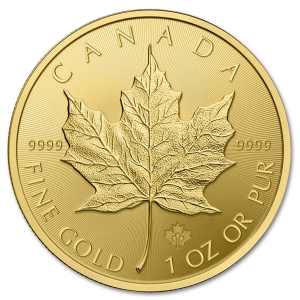 By law, this coin could only be minted from gold mined by the hard working American miner, smelted in American refineries, and poured in an American mint. The true American spirit lay in uplifting ones fellow Americans, and this coin is created through processes that support this ideal. Any coin collector would be proud to have this among their collection, especially those with a patriotic love of the American Nation. 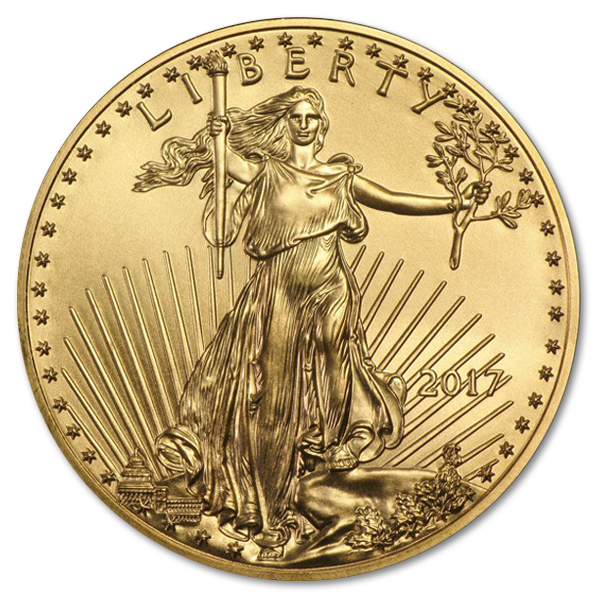 On the front of this beautiful coin is found Augustus Saint-Gaudens Lady Liberty, with long flowing hair and the torch of freedom raised high. Augustus Saint-Gaudens is a master sculptor, born in Dublin and raised in the streets of New York, representing the American Dream and the hope that it sheds upon its populace and the world. His works include pieces like the Robert Gold Shaw Memorial, truly amazing works that embody motion and passion in bronze and other mediums. Miley Busiek (aka Miley Tucker-Frost) is responsible for the image of the majestic Bald Eagle descending on its nest with a branch in its mouth, building its nest and providing for its family in the tradition of the American worker. She has produced works for the White House Oval Office and the Smithsonian History Museum, as well as several other iconic buildings and locations throughout the USA. 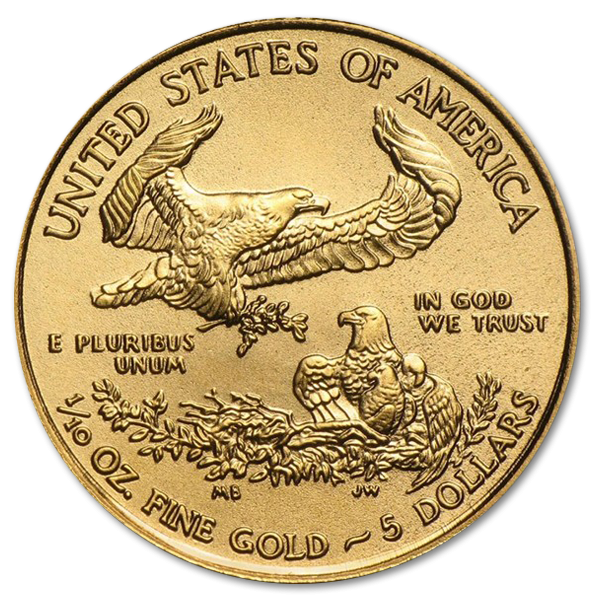 With its rich 22k luster and patriotic themes, the American Gold Eagle would make a perfect addition to any numismatist’s collection.